no music staff looked unhappy " who upset them"
Stopped here once for a meal and glad we went out of our way to find it. Sunday lunch excellent - good food and plenty of it. Pleasant service. Would recommend. Had a very nice meal here today. It's a good pub in all respects, very clean and tastefully decorated, reasonable prices, and the staff were pleasant and helpful. 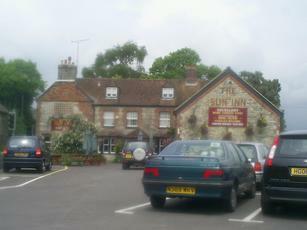 The perfect country pub. The Carvery was excellent, and is available daily. Well worth a visit.